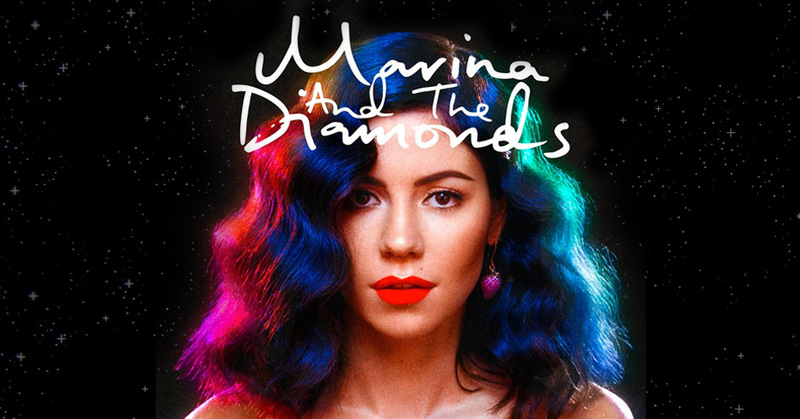 Marina Lambrini Diamandis, better known by her stage name Marina and the Diamonds, is a Welsh singer-songwriter. We built her a brand new WordPress website to promote the release of her long awaited new album ‘Froot’. The final website is a simple but unique design, showcasing Marina’s music, news, videos and more. Exclusive track lyrics were unlocked via the website for fans on a weekly basis in the build up to the album launch and created a real buzz amongst fans.